Hot on the scene, activated charcoal is the ingredient of the moment! You’ll now find it in skin care, toothpaste, soaps, treatments for bites and stings and even in capsules to internally detox the body! This wonder ingredient clings to toxins helping to remove excess oils, draw out dirt from pores and calm redness when combined in your skin care routine. 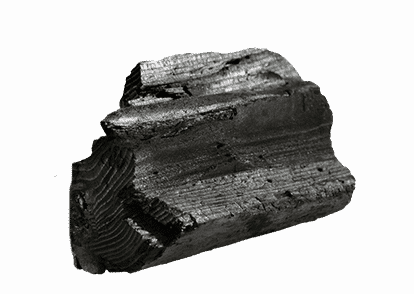 Activated charcoal is a fine black odorless and tasteless powder made from wood or other materials. Activated charcoal helps absorb the toxins that build up in your digestive system and cause uncomfortable symptoms. 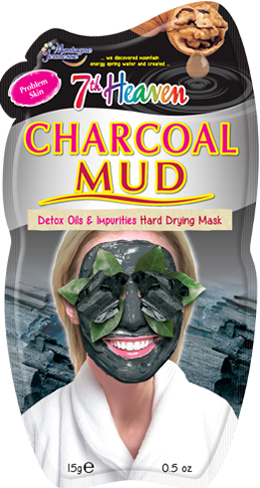 Used in a mask, activated charcoal helps to absorb unwanted oil to minimise pore size, for fresh clear skin! 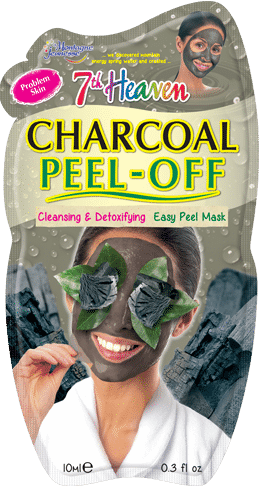 Activated charcoal in skin care and especially in face masks, benefits the skin hugely! Once applied to the skin, toxins and impurities rise to the skin surface and excess oils are absorbed. Natural clay and charcoal help to deep cleanse pores and the gritty texture makes for a gentle skin exfoliation. The active charcoal helps to treat troubled skin and reduce acne redness. 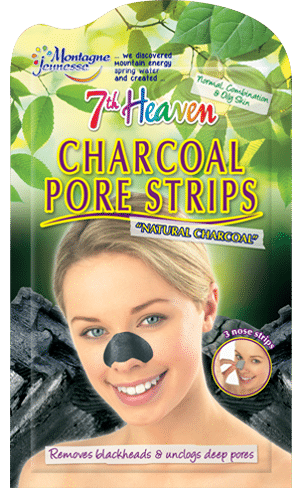 Nose pore strips, enriched with natural hardwood charcoal helps to absorb excess oils and draw blackheads to the surface. Pores are left cleansed and blackhead free! Our deep cleansing detox mask helps to absorb oils, treat problem skin and unclog pores. Crushed walnut shell helps to buff away dead skin cells to reveal perfectly smooth skin! The all round hero ingredient is fantastic for your health and wellbeing – Activated charcoal magnetises to unwanted toxins. From removing stains for whiter teeth and treating bloating to improve digestive wellbeing.